We pride ourselves on providing real outdoor adventures. 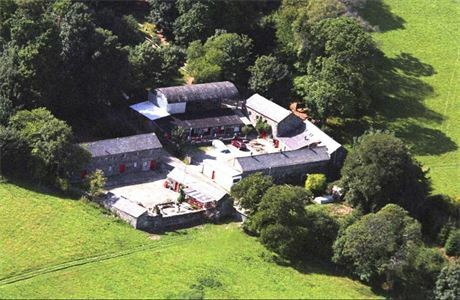 The Venture Centre is situated in the beautiful and magical Isle of Man. 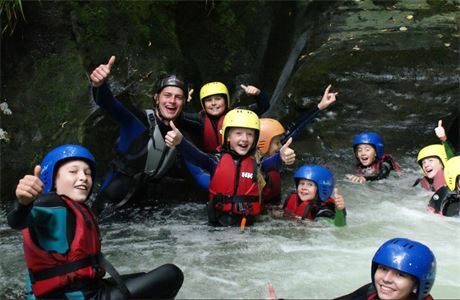 This Crown Dependency is the perfect location for a wide range of outdoor activities. 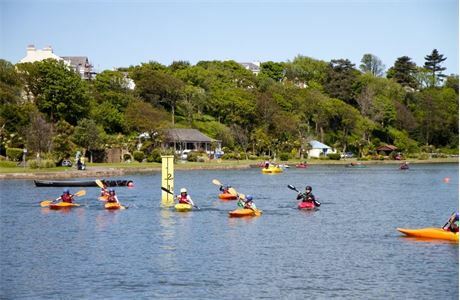 Moorland areas, rocky coastlines, narrow gorges, cliff ledges, protected bays and the more sheltered Mooragh Park Lake provide a wide range of venues for adventures for young people of all ages. 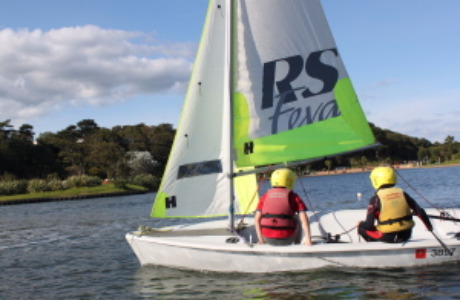 Whilst we offer a range of onsite activities such as agility course, crate stacking, target shooting, archery, climbing, abseiling, we also move off site for our sailing, kayaking, canoeing, coasteering, gorge walking, bushcraft.